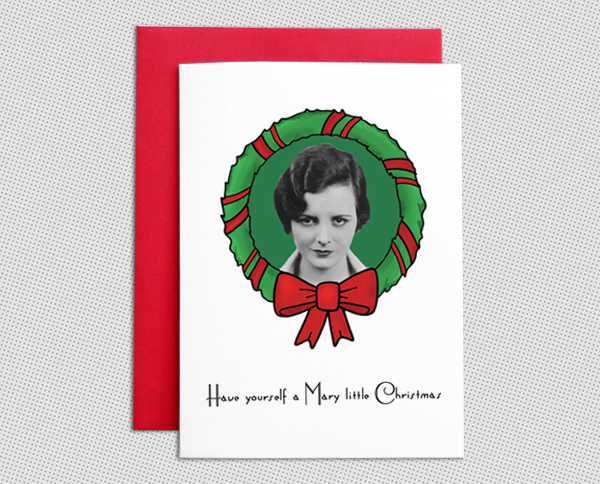 The Films in My Life - a personal journal of cinema: New classic movie Christmas card designs! 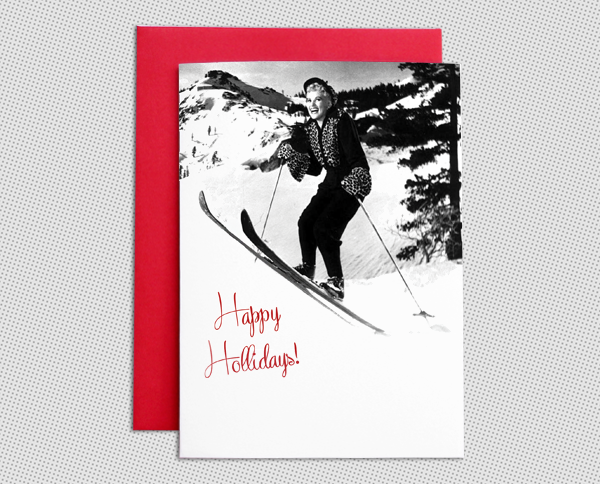 New classic movie Christmas card designs! My 2017 Christmas card designs are now available in my shop! I had a ton of fun making these this year! 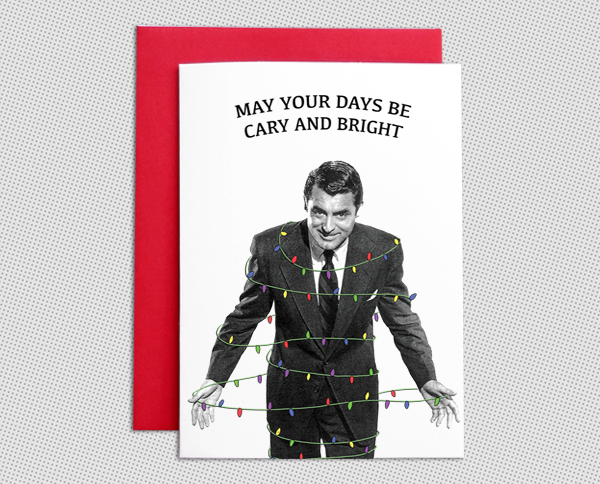 I haven't sent cards myself for the last couple of years but I think I might have to start again this Christmas, just so I can mail some "Clark! 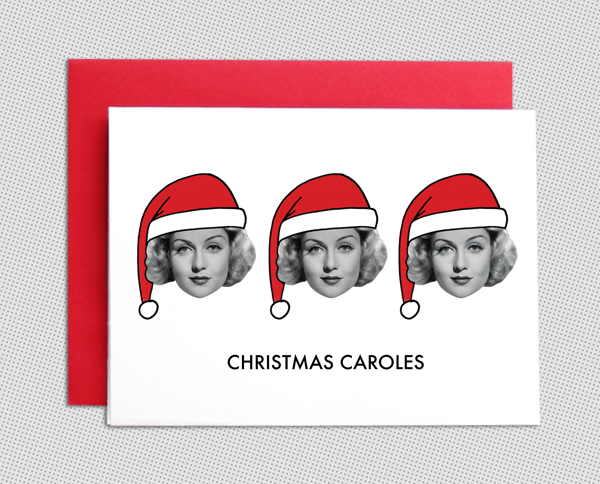 the herald angels sing" cards. That pun is cracking me up SO much! You can find all of my new cards (and my old designs, too!) in my shop right here. Haha! Those are spectacularly cute and clever. 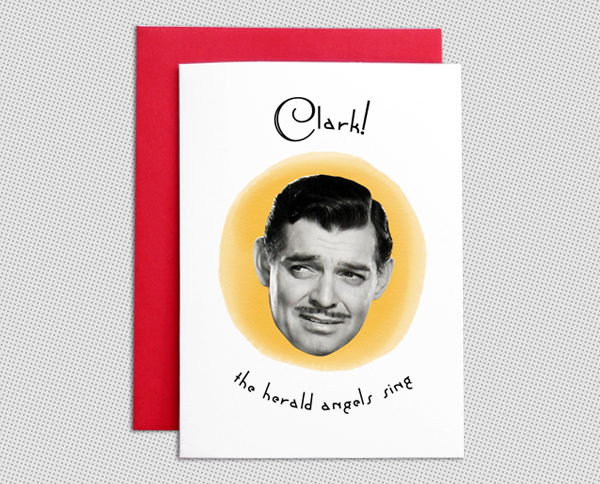 I literally laughed out loud when I got to the Clark Gable one. These are so good Kate!